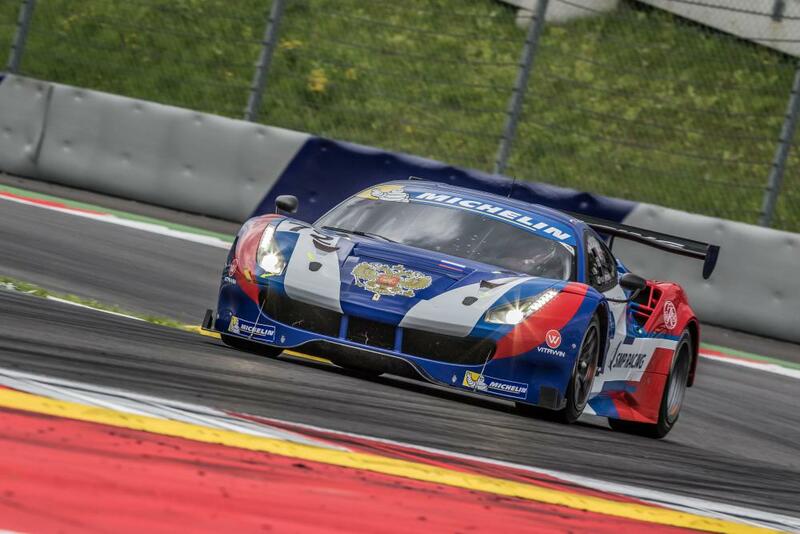 Aleksey Basov and Victor Shaitar, driving the #72 SMP Racing Ferrari F488, took their second victory of the 2016 Michelin GT3 Le Mans Cup at the Red Bull Ring in Austria on July 16. Second across the line was the #88 Mentos Racing Porsche 911 GT3 R with Egido Perfetti and Klaus Bachler driving. 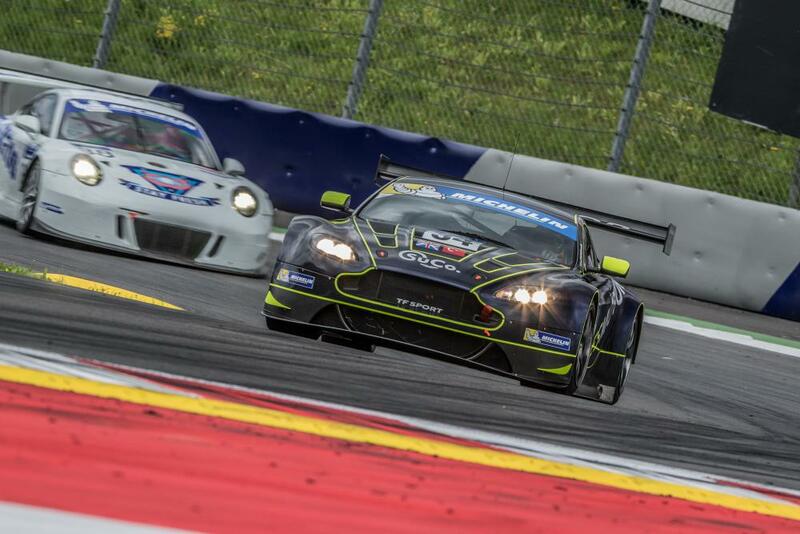 Completing the podium positions was the #34 TF Sport Aston Martin V12 Vantage GT3 with the driver pairing of Salih Yoluc and Euan Hankey. The race had a dramatic start when collisions at the first corner led to the #55 FFF Racing team by ACM McLaren 650S, with Hiroshi Hamaguchi driving, being left stranded on the track with a wheel missing. The race was neutralised under the Safety Car but both the #26 Classic & Modern Racing Ferrari F458 Italia GT3 and the #55 Mclaren 650S were out of the race as a result. When racing resumed, the #72 SMP Racing Ferrari F488 had a comfortable lead with the #88 Mentos Racing Porsche 911 GT3 R challenging the #34 TF Sport Aston Martin V12 Vantage for second place. 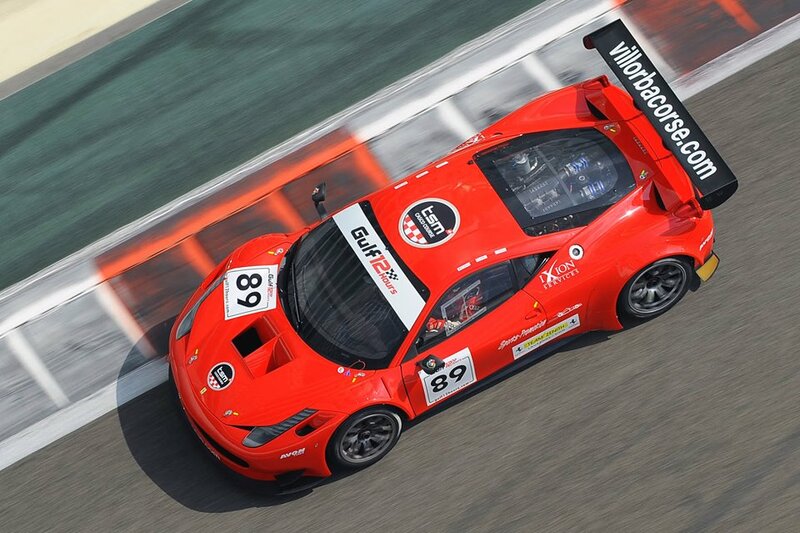 The #88 car held second place until an error by Egido Perfetti allowed Yoluc in the #34 car back through. After a second safety car period following an off-track excursion by the #5 FFF Racing team by ACM Lamborghini Huracán GT3, the #72 car held the lead with the #88 car regaining second place. 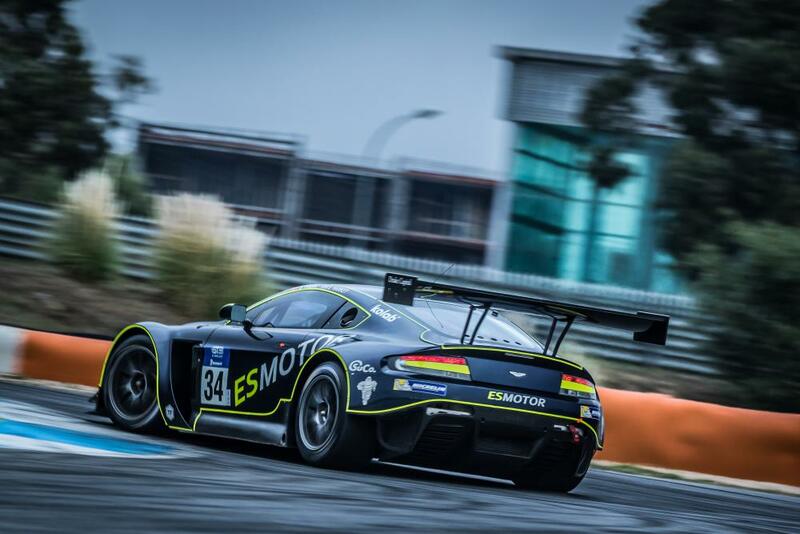 During pitstops and driver changes, the #34 TF Sport Aston Martin V12 Vantage, now driven by Euan Hankey, took second place back but was again caught and passed by the Mentos Porsche, now driven by Klaus Bachler. The battle between the #34 and #88 cars continued for the remainder of the race. The #72 car looked on course for a straightforward victory until shortly before the end when Shaitar, now driving, left the track at T2. Shaitar got the car back on track but now only had a gap of less than four seconds to the chasing cars. At the flag, Shaitar brought the #72 car home for its second victory of the season 8.103 seconds ahead of Bachler in the #88 Porsche with Hankey less than two seconds behind Bachler in the #34 car. TF Sport’s third place sees them lead the Teams Championship on 52 points with FFF Racing by ACM second in the championship on 36 points despite two NCs at the Red Bull Ring. Mentos racing are two points behind in third place in the Teams Championship. The Michelin GT3 Le Mans Cup grid next sees track action on August 27 for the fourth round of the 2016 season at Le Castellet, France.